Entry doors should be tough enough to withstand the vagaries of weather yet appealing and welcoming to you and your visitors. 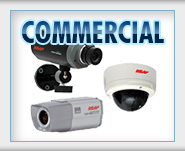 They should give protection to your home from burglars while giving you and your family quick access and exit. Old wood and veneer doors warp crack and de-laminate with age due to exposure to the elements. Old metal doors are also prone to peeling and creaking after many years of faithful service. Aging can create accessibility problems with your front door making it a hassle not only for you, but for others especially those with mobility problems. It is important to have an entry door which is accessible all your visitors able and disabled. The threshold and the front door must be made in such a way that no one will find it too cumbersome to gain entry despite of their physical conditions. There are dozens of door designs and broad collections can be found at lumber yards home centres and door dealers. You can specify the types of panels and glass designs you want. You will however have to wait for a couple of weeks for such special requests. Choosing the material for your door is an important decision. Most doors are a combination of materials although the surface is what mostly affects appearance, durability, security and price. Wood- Wooden doors are the most common types of doors. They are beautiful and versatile. Naturally finished stock and custom wood doors come in oak, cherry, walnut, mahogany, maple, fir, and pine. You can also find wooden doors in several softwood varieties such as pine and western hemlock. Steel Doors-They are the best choice if security and durability is your major concern. Steel doors are stronger than wood and composite doors. They will not warp or crack and are easy to repair in case they get dented or dinged. Composite or Fibreglass Doors- Composite doors are made to resemble wood in terms of texture and appearance. They are stained to mimic walnut, cherry, oak, pine and other wood varieties. Such doors are tough and durable making them appropriate for harsh and humid climates. Composite doors have wooden stiles and rails beneath their moulded surfaces and are filled with polyurethane foam insulation to give them extra weight. Aluminium Doors- They are almost similar to steel units in their use of an insulation core that is covered by a metal skin. Unlike other doors, aluminium doors are often custom made and have to be pre- ordered exclusively from dealers. They have a baked on enamel finish and do not rust so they will not need painting. The material of your door will determine its quality and lifespan. You should go for durable materials that are able to withstand seasonal changes and will not distort even under extreme weather conditions. Most Home Experts will recommend composite doors that are made from several synthetic materials. 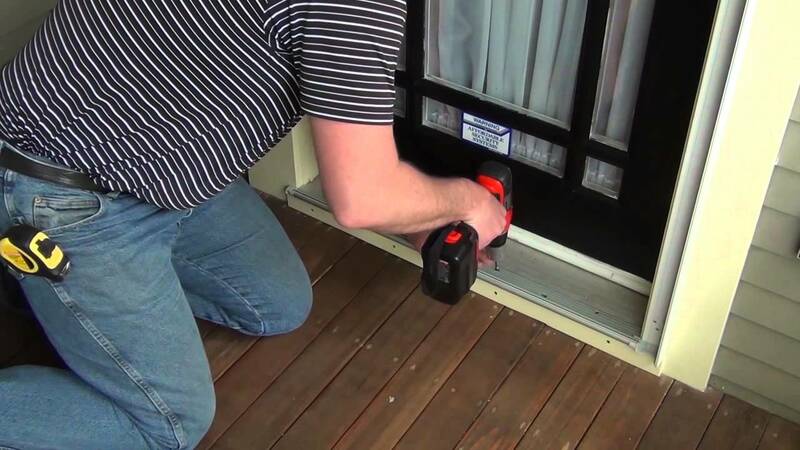 UPVC and wooden doors are naturally unstable and will expand and contract with changes in temperature. These changes weaken the material and considerably reduce the lifespan and quality of the door. This increases the chances of sticking and creates gaps which let in draughts when it becomes windy outside. You have two options when choosing a lock for your door – mortise and tubular. Which is the right style of hardware for you? When choosing the right type of steel commercial door for your project, one of the hardware components you must always consider is the lock style. With doors, you have two options, either a mortise lock or a tubular lock. The only way to decide on which is the most accurate for any project is to know the difference. Mortise style locks are by far the more secure of the two, but tubular locks are far more popular, particularly among residential settings. There are many reasons to explain this disparity, including the easy install one has over the other. 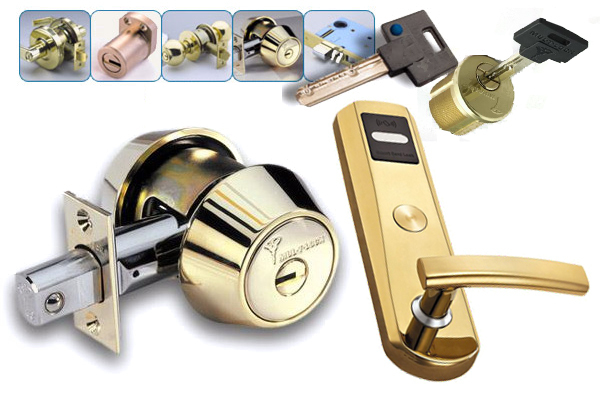 However, to really know which lock is right for you, you must know what each style entails. Mortise locks feature a deep cut in the door. This cut provides ample room for a mortise to slide within the pocket. This deep pocket provides unparalleled protection. Because of this special, deep cut feature, doors need to be specially prepared to handle this style of lock. This includes using a mortise saw to cut into the door. A mortise saw is a vital piece of door-preparation treatment, as all mortise locks possess the same dimensions. Tubular locks are popular among residential doors, and with office doors as well. The popularity of this style of lock can be traced to its great security (though not as secure as a mortise lock), and ease of install. Also, tubular locks have proven to be easy to replace, so long as standard bore holes already exist within the door. There are two popular types of tubular style locks – single cylinder and double cylinder. But which lock is proper for your project? 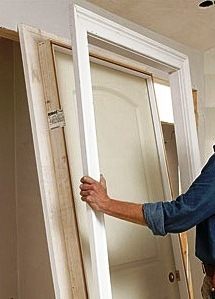 Certainly your project requires a handful of doors, and realistically it’ll require more than one style of door. The chances of you needing both a mortise and tubular lock are likely. More importantly is it for you to know where to apply these locks. Your most exterior doors are your first line of defense. These doors are the ones that should feature the most secure options, from the style of steel commercial door you choose, to the type of hardware. These doors require mortise locks. It’s not worth the chance of installing a less secure tubular lock to your main access points. That being said, there is always a place for tubular locks, particularly when you factor in the ongoing maintenance of operating a facility. 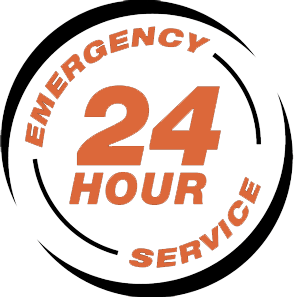 The cost effectiveness of a tubular lock (namely its ease of repair and replacement) make it a worthwhile solution for a number of interior doors that serve more as partitions than as barriers of protection. Offices come to mind as a great place for this style of hardware. In the end, a good way to decide on your lock style is to consider the purpose of the door. If the door is meant to be a secure barrier, go with mortise. If it’s serving more of a privacy and partition role, tubular is acceptable. The chance of your steel commercial door serving the role of barrier of protection is high, which is why it’s likely you’ll require mortise locks. However, your project may also benefit from tubular locks as well. 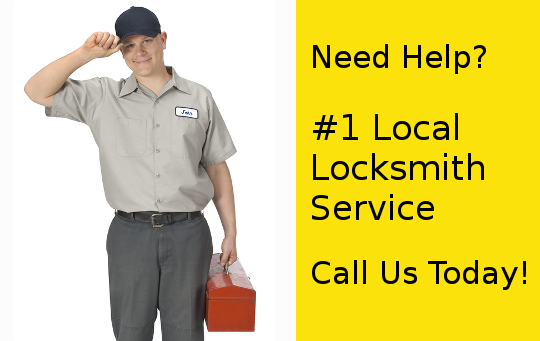 The best way to determine your necessary lock styles is to work with a trusted commercial door and hardware dealer who can guide you in the right direction. Kitchener Commercial Lock Styles has the expertise and inventory to provide you with the necessary knowledge and materials to move forward.